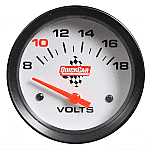 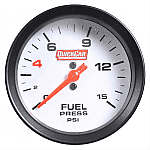 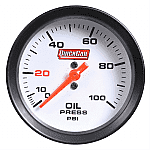 Quickcar Racing Products - Circle Track Supply, Inc.
QuickCar Ignition Control Panels are the products that gave QuickCar Racing Products an inroad to the racing industry. 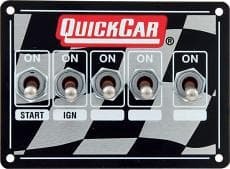 QuickCar brought to the market an ignition control panel far superior to the standard of that time and continues to lead the industry today. 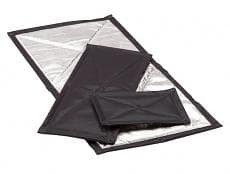 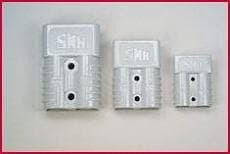 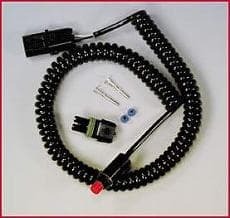 Our ignition products include bridged double-pole switches, waterproof boots, and large gauge wires with heavy-duty connectors, allowing for better electrical conductivity and bulletproof reliability. 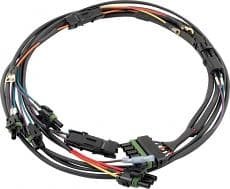 All of our ignition control panels are prewired to connect directly to our heavy duty wiring harness. 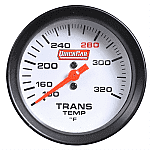 Quality components, along with our proven track record, make us the leader in ignition control products.